Is this the first time an athlete's skin has been used as a communications medium? If so, it's for a good cause. 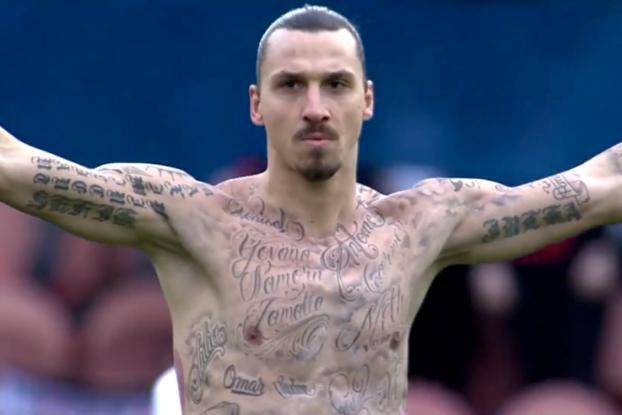 Soccer pro Zlatan Ibrahimovic teamed up with the UN World Food Programme and tattooed his body with 50 names to raise awareness of the estimated 805 million people in the world suffering from hunger. The player for French team Paris Saint-Germain revealed the temporary tattoos during a soccer game on Valentine's Day when he took off his shirt. He received a warning for disrobing -- a move guaranteed to make headlines among soccer fans around the world. The next day, Mr. Ibrahimovic announced his fight against world hunger at a press conference in Paris. The names on the player's skin are those of real people, from countries ranging from Bolivia to Syria. 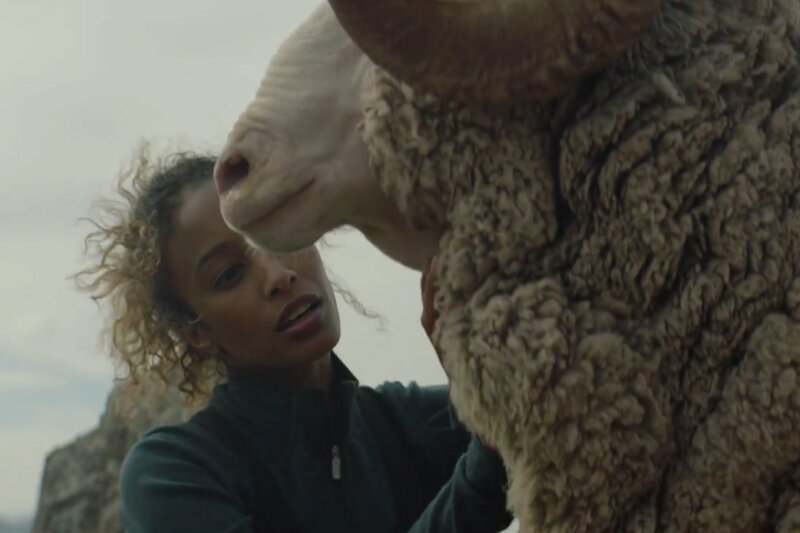 Forsman & Bodenfors created the pro bono campaign with production company New Land and the content integration agency Matter. According to Staffan Lamm, a creative at Forsman & Bodenfors, Mr. Ibrahimovic approached the agency after he was named an ambassador for the UN World Food Programme. He had previously worked with the Swedish agency on a Volvo campaign. 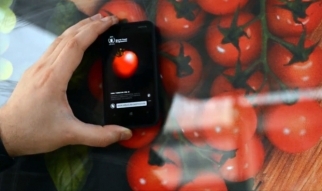 Forsman & Bodenfors contacted Marina Catena, director of the World Food Programme in Paris, and came up with the tattoo idea. "He had a couple of tattoos already of his kids' names," said Mr. Lamm. "From there, we got the idea, what if he played a real game and he had tattooed names of people from the third world." The original idea was for Mr. Ibrahimovic to remove his jersey and reveal the names after the game was over. But two minutes in, he scored a goal and couldn't resist displaying the tattoos -- ultimately leading to a yellow card penalty. "He told us that after that, he was in another world emotionally, that it was almost a religious feeling," Mr. Lamm said. But the campaign doesn't end there. 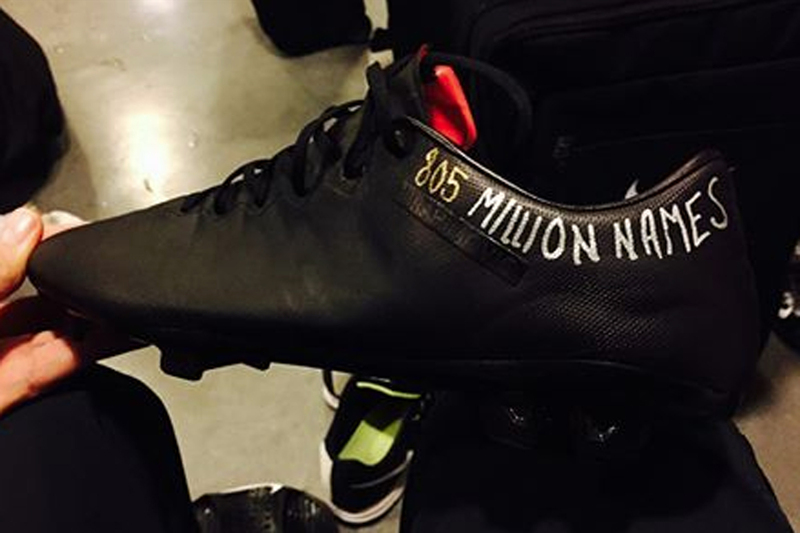 Today, Mr. Ibrahimovic made his next move and posted a Facebook picture showing the shoe reading "805 Million Names" that he'll wear during an upcoming PSG Champions League match against Chelsea.